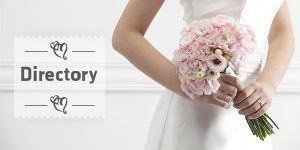 Wedding Planner in Uzès in France and Languedoc Roussillon and Provence. We create together the wedding that looks like you. We are available mainly in Hérault, Gard and Vaucluse. Native of the region, Maeva will share her perfect knowledge of the treasures of Languedoc and Provence. Château du Fraissinet is a pretty country house tucked into a valley on the edge of the wild, mountainous Cevennes National Park in southern France. The beautiful six acre grounds provide a perfect venue for your wedding.